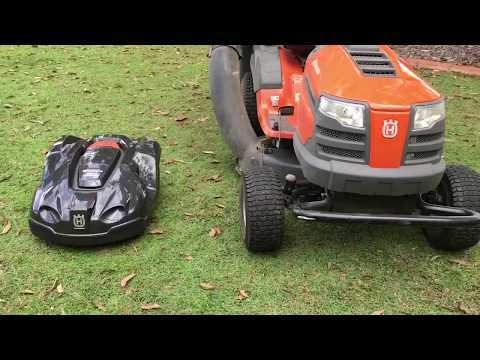 A good solid fortnight of rain has given me a good insight into why you should rest or limit operation of your Husqvarna Automower during periods like this. 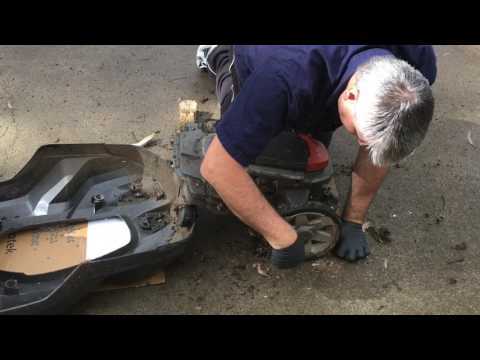 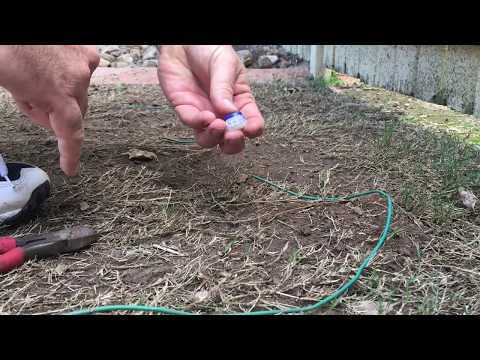 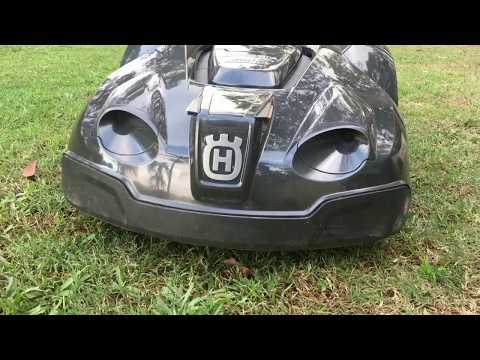 My lawn was charged with water, and the continual operation of the Automower has led to a matrix of wheel patterns and the development of 3 muddy patches that have restricted the Automower’s operation within these areas. 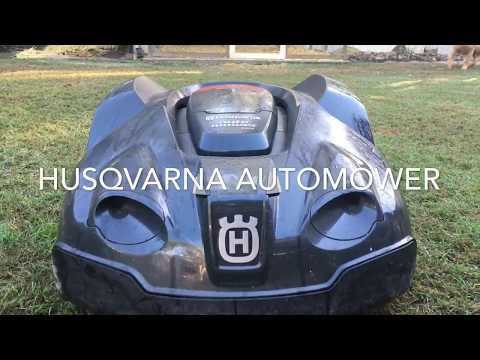 The Husqvarna Automower continues to impress me, with its ability to under most conditions, and its perpetual level of finish.